Those talks will be introduced by a few keynotes as well as a debute around the future of Big Data. 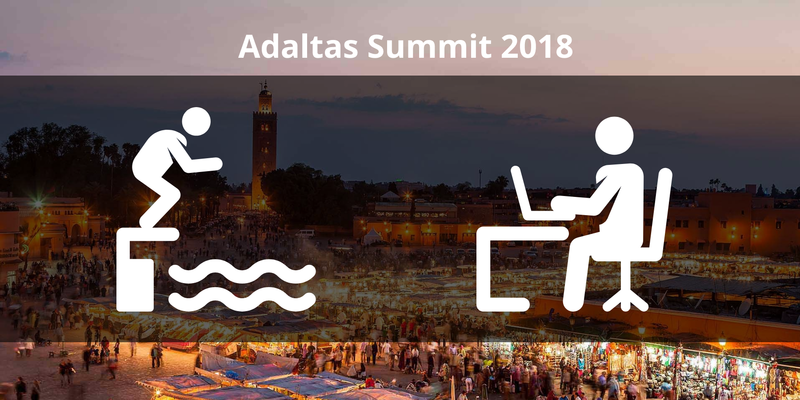 Adaltas is a team of hackers, leaders and innovators in software development located in France, Maroc and Canada. All our publications about Open Source, Big Data, Data Engineering, DevOps and Data Science.